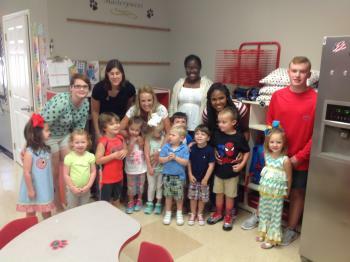 Description: Students will learn about child development and the ways preschool-age children learn as well as how to develop age-appropriate learning activities for children ages 3-5. 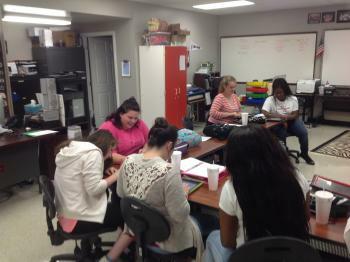 The student will begin a professional portfolio necessary for national certification. 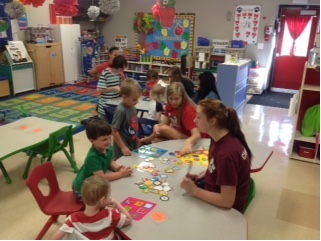 Students will also be responsible for helping to operate the Bulldog Preschool Facility. 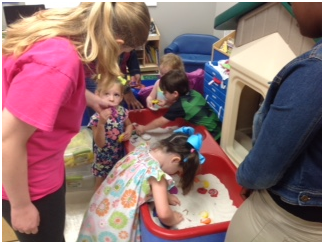 Description: Second year students will be co-teachers in the Bulldog Preschool Facility. 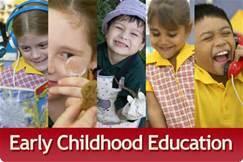 The students will learn to write lesson plans and implement those plans with the preschool children. Students will also learn classroom management techniques required to teach preschool and will finish the remaining 480 clock hours of interaction with children required for the Child Development Associate (CDA) examination. This is a national certification recognized in 48 states and opens employment doors in State-licensed daycares as well as Head Start programs.